Yeovil Town have confirmed striker Dean Bowditch and midfielder Andrew Tutte are leaving the club, following talks with the players' agents. 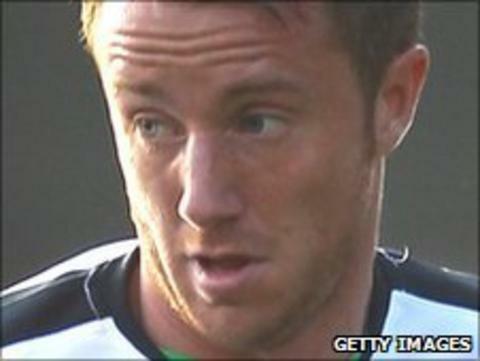 Bowditch, 24, joined the Glovers on a free transfer from Ipswich in July 2009 and scored 25 goals in 75 appearances. He had been offered a new deal to extend his stay at Huish Park but failed to agree terms. Tutte, 20, joined Yeovil on loan from Manchester City in January and scored twice in 15 appearances.